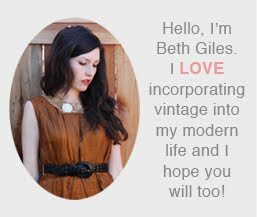 Vintage Clothing Blog | Vintage Wedding Dresses | Salvage Life: A FABULOUS VALENTINE'S DAY! I didn't have a lot of expectations for Valentine's Day since I knew Jeff and I wouldn't be able to get out without the little one. My husband is the best! He made me a fabulous dinner in: New York steak, grilled to medium just how I like it, Mashed Potatoes and Salad. I had picked up some Chocolate Covered Strawberries and Truffles at Whole Foods on my one outing for the week. Little did I know that my amazing husband had stood in line for 45 minutes on Friday to get me a pound of my favorite chocolates: Dark Chocolate Raspberry Buttercreams. While taking pictures, my battery ran out and I could not resist eating one before it was charged up again. Happy Valentines Day!!! I love you!